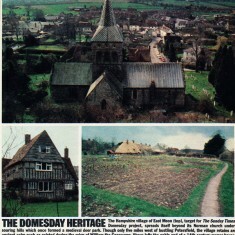 Sunday Times supplement page 2, Heritage. 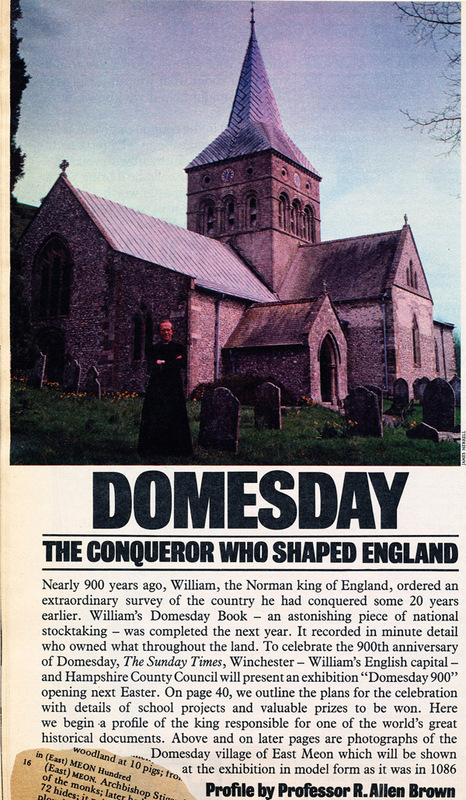 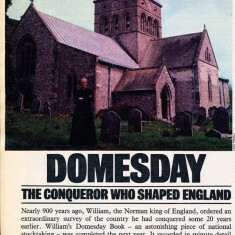 On May 6th, 1985, the Sunday Times Colour Supplement published a feature entitled Domesday, The Conqueror Who Shaped England. 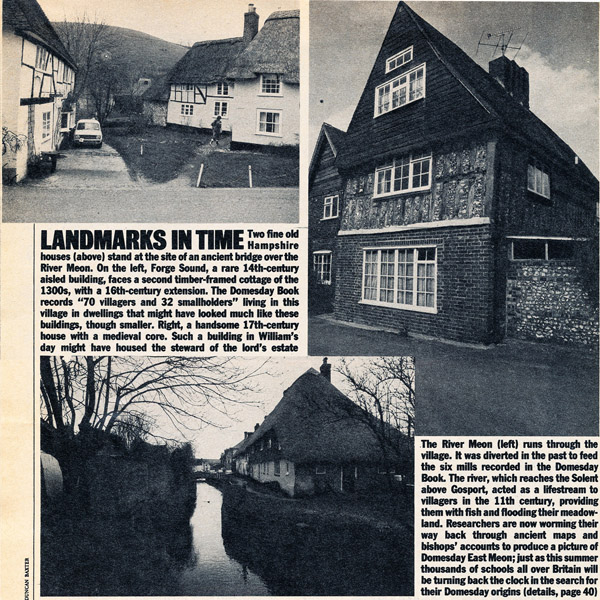 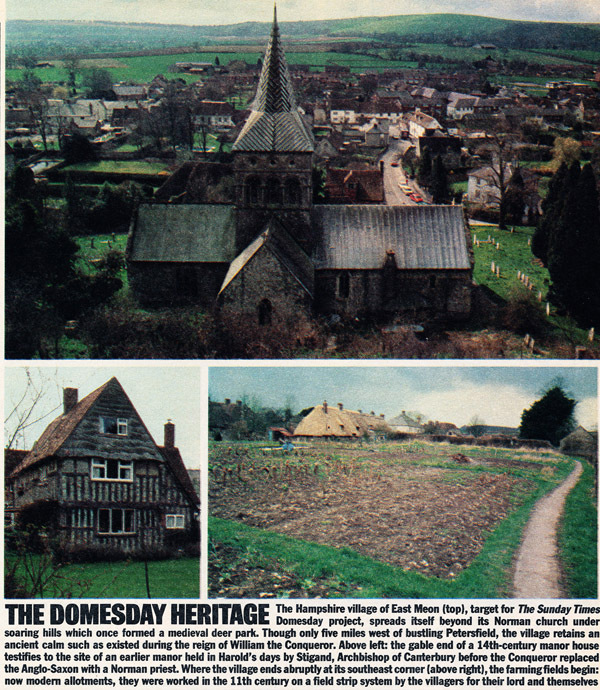 In it, one article was dedicated to East Meon, as the Domesday project. 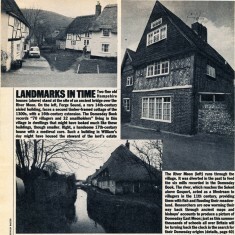 For a full account, click here to go to the relevant page on the East Meon History website.